If you buy a thing you think about it that it should satisfy you 100 percent rather than less because we are investing money on it and if it does not give what we want then we are not going to enjoy it. The same case is with smartphones. Suppose if you are going to buy a smartphone then you may be looking for at least every feature in it because without a single feature miss you are perhaps going to dislike your phone because as much the price you pay as the things you get but sometimes you get everything in a thing and with phone also without a single feature miss. 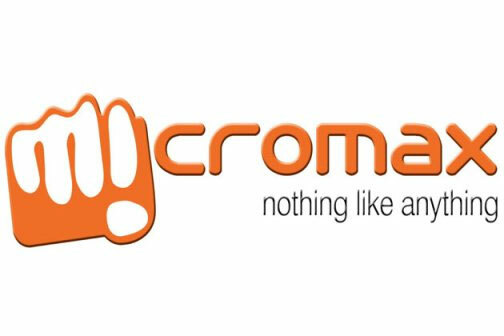 Micromax is going to launch its 3D UI smartphone soon and it will be a Canvas 3D. It will run on Android 4.1.2 Jelly Bean. It would come with 5-inch WVGA screen that has a resolution of 480×800 pixels. It would be powered by a dual core MediaTex MT6577 processor. It is going to have 8mp rear camera with LED flash and 2mp front camera. These are rumored to be specs about this phone. So now you can integrate with a 3D UI in Micromax phone and can enjoy also a 3D movie in it rather than going to theaters. Now everything will be in mobile soon.